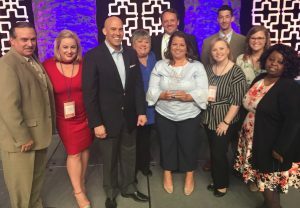 Bowling Green, Ky. (January 24, 2019) – Connected Nation, Inc. (CN) has again been named among the Best Places to Work in Kentucky. This is the 8th year the nonprofit has received the distinction awarded through the Kentucky Chamber of Commerce. 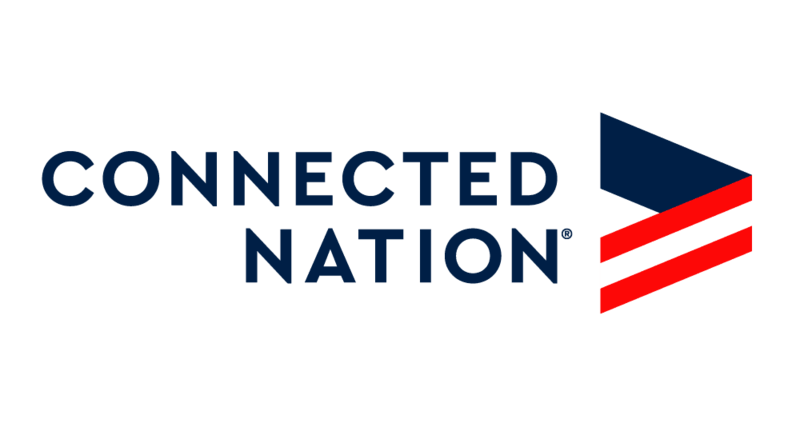 Connected Nation’s staff works directly with local, state, and federal leaders and stakeholders to identify solutions that expand the access, adoption, and use of broadband (high-speed internet) and its related technologies to all people. The company’s employees are dedicated to bringing access to all families, businesses, schools, and communities — both rural and urban. This is the 15th year that the Kentucky Chamber of Commerce and Kentucky Society for Human Resource Management (KYSHRM) have identified the state’s best employers. The competition ranks companies in small, medium, and large categories. The selection process involves anonymous results from internal employee surveys. Connected Nation is among 42 Kentucky companies in the small-sized employer category (15-149 U.S. employees) to receive this year’s honor. 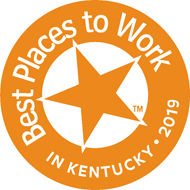 The official winner rankings within each category will be announced Tuesday, April 23, during the annual Best Places to Work in Kentucky awards banquet held at Heritage Hall in the Lexington Convention Center. Visit https://www.bestplacestoworkky.com/ for more details on the Best Places to Work in Kentucky. To view the entire list of winners, head here https://www.kychamber.com/15th-annual-best-places-work-kentucky-unranked-winners. Connected Nation works with consumers, local community leaders, states, technology providers, and foundations to develop and implement technology expansion programs with core competencies centered on a mission to improve digital inclusion for people and places previously underserved or overlooked. For more information, please visit connectednation.org and follow Connected Nation on Facebook and Twitter.